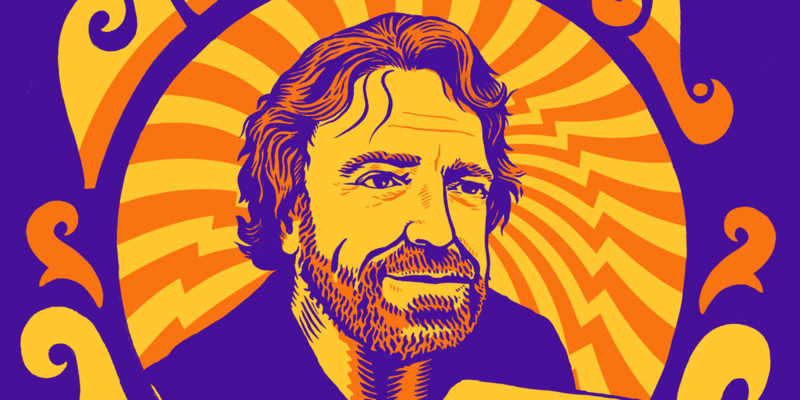 Join EFF's Executive Director Cindy Cohn at the Brooklyn Bowl for a celebration of the life and songs of our beloved founder, John Perry Barlow. Cindy will be among the speakers talking about his amazing life and legacy. Performers include: Jason Crosby, Grahaeme Lesh, Ross James & Alex Koford, Jerry and Aishlin Harrison and more. The event is a benefit for our friends at the Freedom of the Press Foundation.